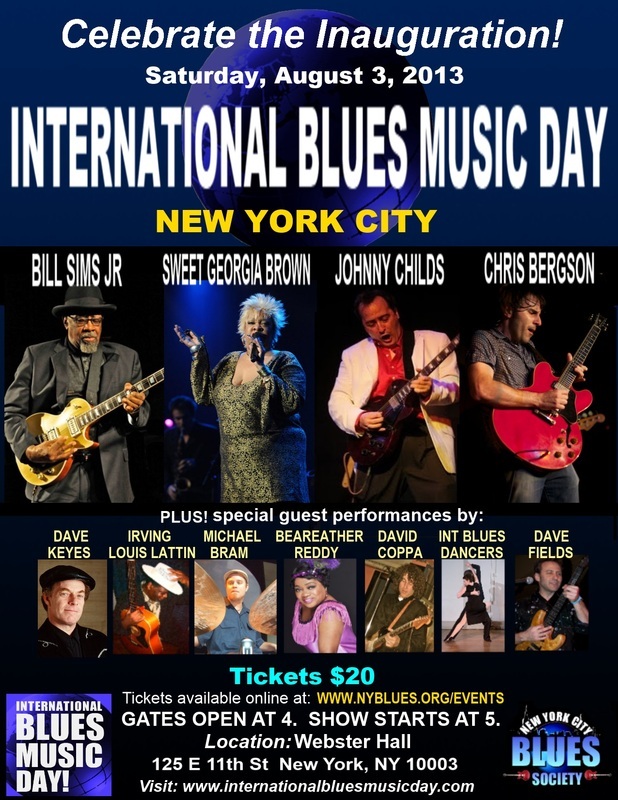 We have lobbied and pushed and here it is : INTERNATIONAL BLUES MUSIC DAY AUGUST 3, 2013. To celebrate, promote and preserve the rich legacy, tradition, and future of the great American art form and international language known as blues music. This is awesome, and I would love to use the logo to celebrate International Blues Day in D.C. I am sure it is fine but you could check with Johnny Childs.